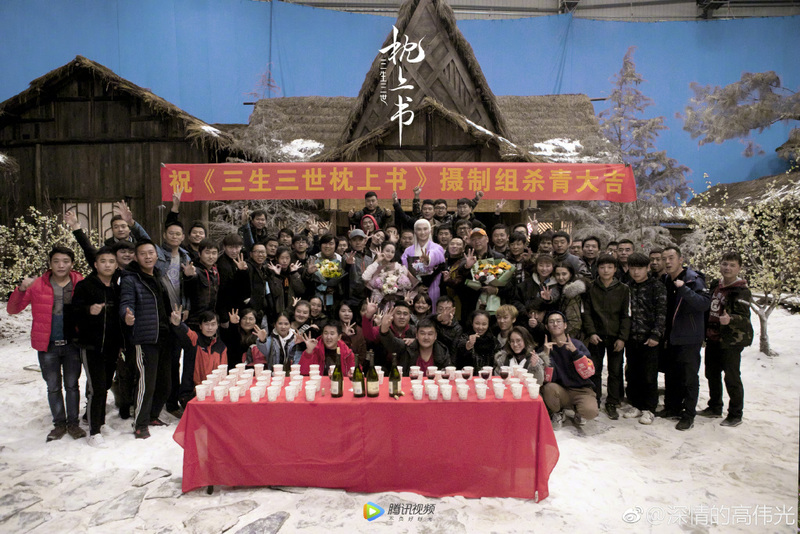 Three Lives Three Worlds The Pillow Book 三生三世枕上书 has officially wrapped after 162 days of filming. 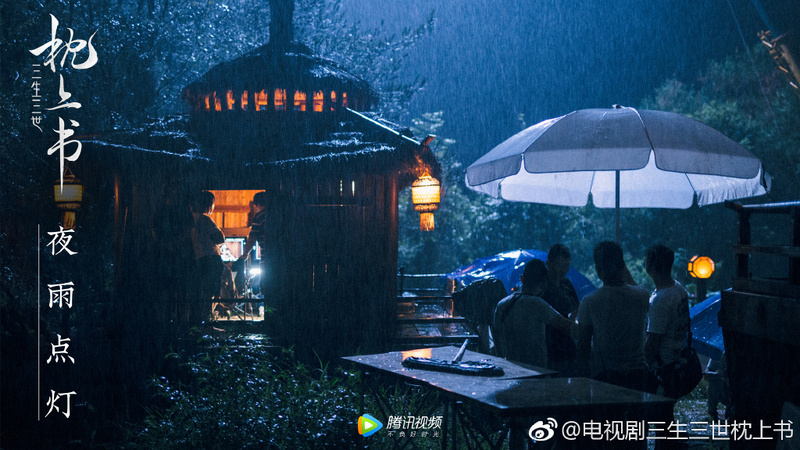 The cast and crew are clearly at an indoors set, but the surroundings, the props, and the visuals of Feng Jiu and Donghuang Dijun in costume already brings back the feels. 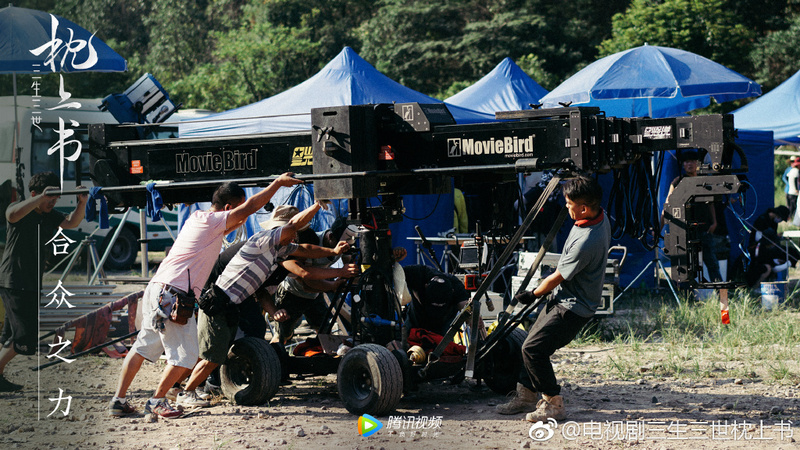 The production seem to be aiming for the same look as the original, and we all know the result of that is going to be beautiful. Inasmuch as I loved Dilireba and Vengo Gao when they were the second leads, there were many times when their story felt draggy and seemed like a nonstop cycle of Feng Jiu chasing after Donghua. 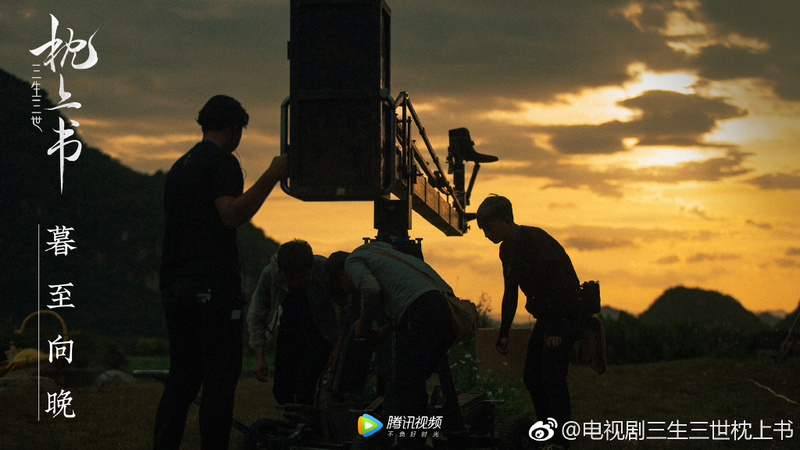 I don't know how the book is, but I really hope the drama will be free from the same pitfalls though frankly speaking, I'm watching this either way. 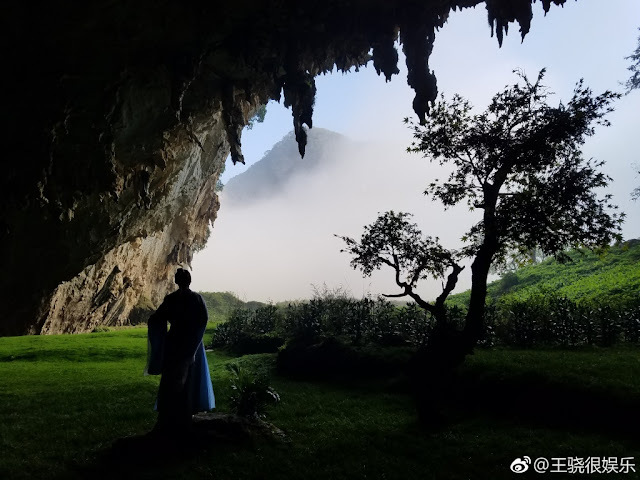 I've missed this world of gods and goddesses - preferably with Yang Mi and Mark Chao making a cameo. 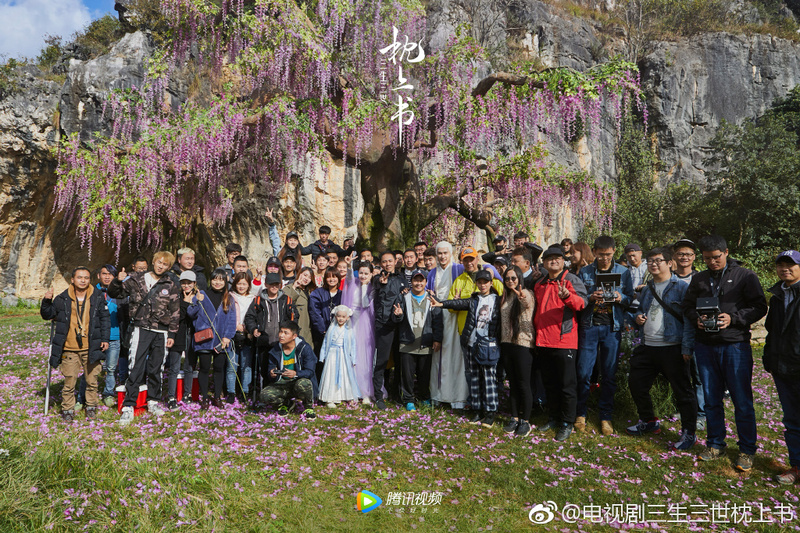 Dilraba Dilmurat and Vengo Gao Weiguang both shared photos from their last day. 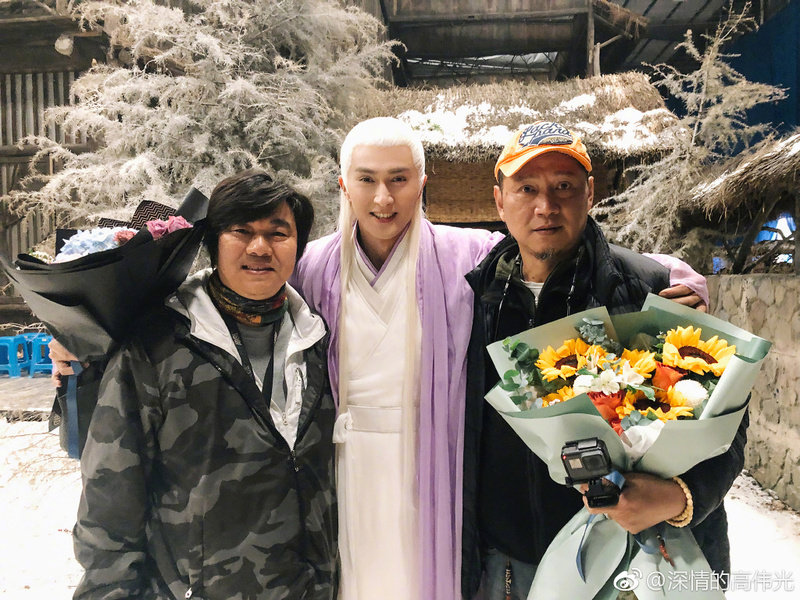 Did Donghua Dijun gain a little weight? He looks so different in this one picture 😂! Other cast members like Wayne Liu Ruilin, James Li Dongheng and Wang Xiao completed their scenes days before. Omg, just noticed, there's a kid with white hair in the picture. And the kid white white hair in the picture.. yeah that's right!!! 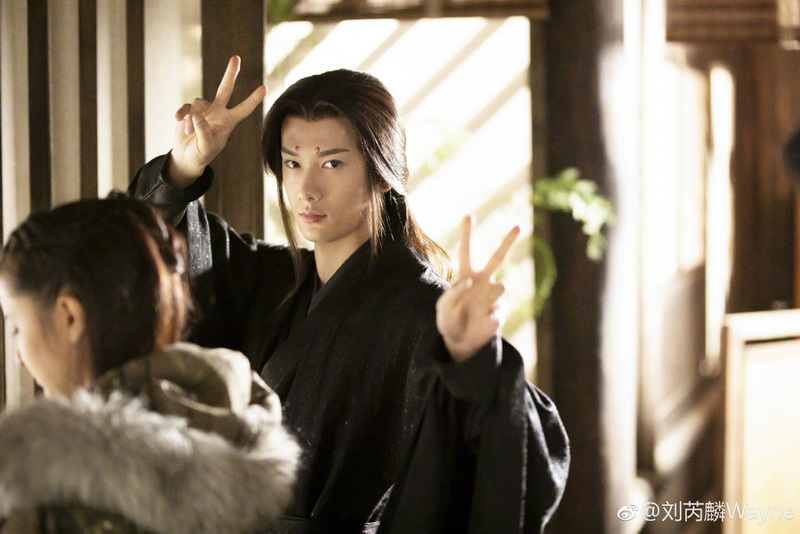 looking forward for this drama..my fave couple DongFeng.. I hope it turns out well and can't wait to watch. Looking forward to it. Time to go rewatch TMOPB on Netflix. Can't wait to see it! 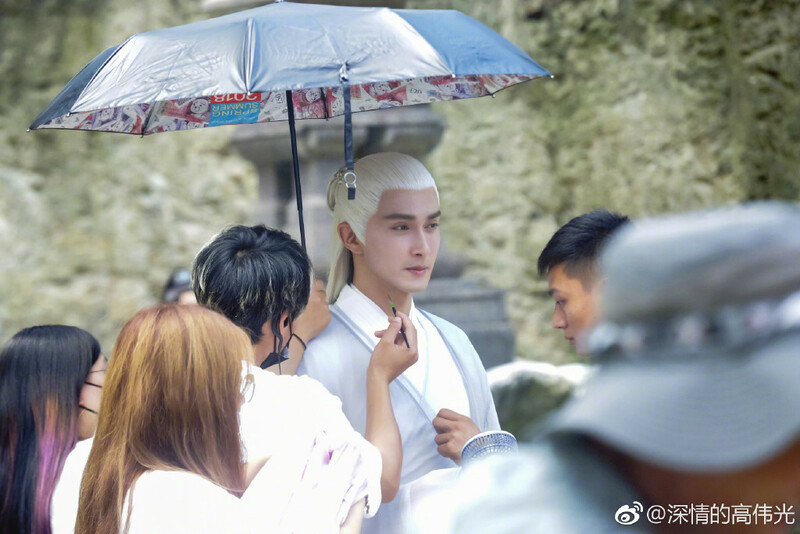 Hope that Liu Ruilin has a good character to portray. He was so good in the Flame's daughter - handicapped warrior and a true lover. I think that Vengo had a body double. Else, the clothing makes him look chunkier. He is really too skinny. I just wish it could have been someone else other than Vengo. I just can't seem to find his charm. I've seen quite a bit of dramas with him as a supporting character and in none I was able to warm up to him. 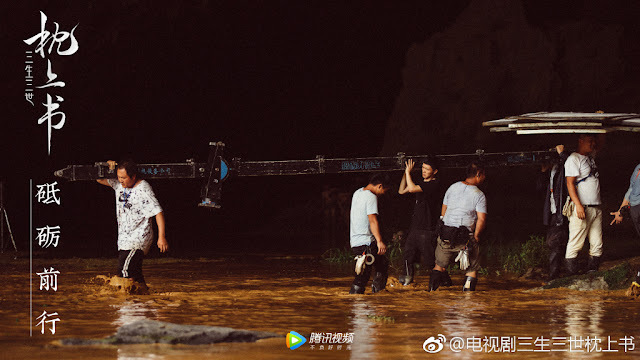 I saw the behind the scene making of the drama and it looks really good. They are doing the same thing as TMOPB with showing us the making of the costumes and settings. I think this time around the setting will be a lot better. I'm going to watch for 16th and his love story. I hope he gets that happy ending. I was so sad with how their love story ended in TMOPB. They were so cute together. when is the release date of this drama ?